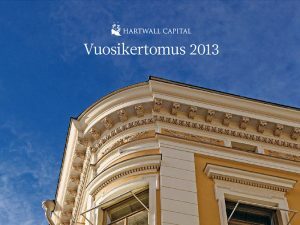 Here you will find Hartwall Capitals publications and press releases. 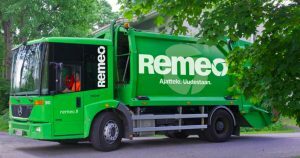 If you would like to keep yourself updated on our business, please follow us on LinkedIn. 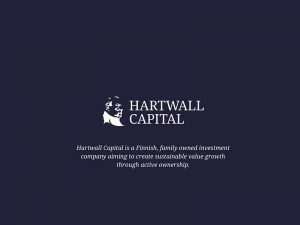 Hartwall Capital has not produced any separate annual report since 2015. 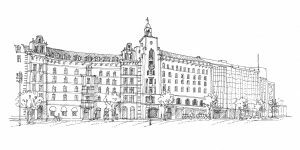 You will find the annual accounts including the report of the Board of Directors in the database of the Finnish Trade Register. M.Sc (Econ.) 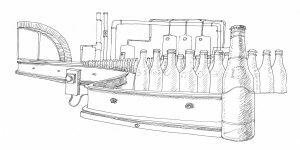 Thomas Blumberg has been appointed as CFO of Hartwall Capital from 2.5.2016. M.Sc (Econ.) Jussi Salokangas has been appointed Chief Investment Officer of Hartwall Capital from 1.6.2016.